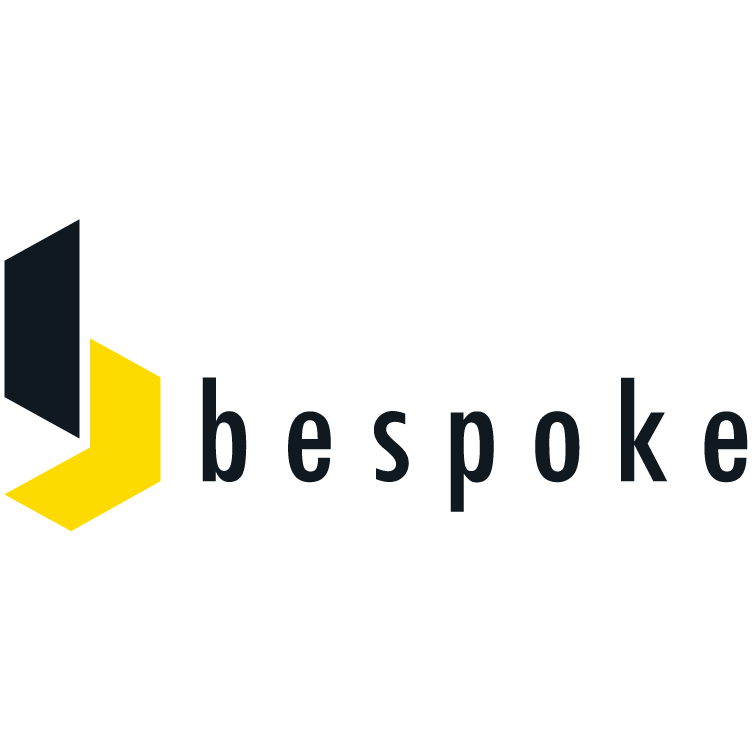 At Bespoke, our greatest passion is seeing you succeed and we are honored to be entrusted with one of your most important growth-tools: your website! It is the front door to your company and we believe that every business and organization should have an amazing website. To that end, our mission is pretty simple: to provide high-end, template-based websites at an affordable price in two weeks.